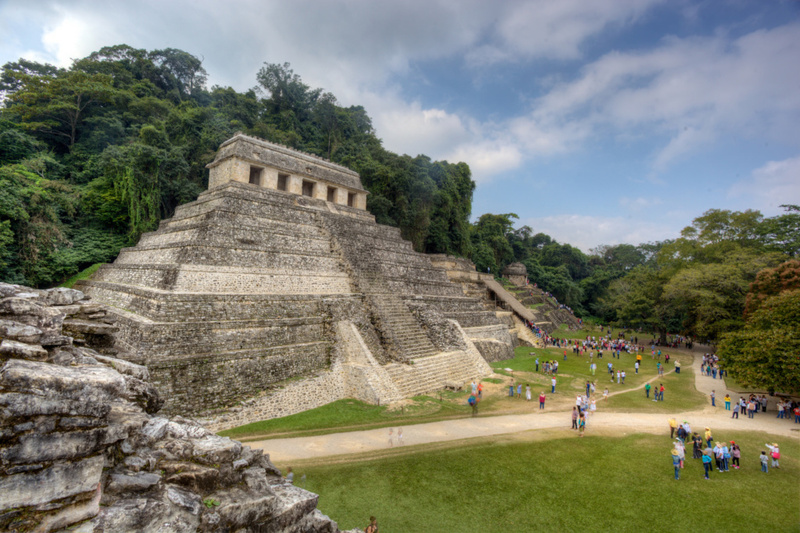 The Maya people of the Yucatan peninsula have left a cultural legacy of ceremonial and city sites throughout an enormous area that includes Mexico, Guatemala, Belize, Honduras and El Salvador. 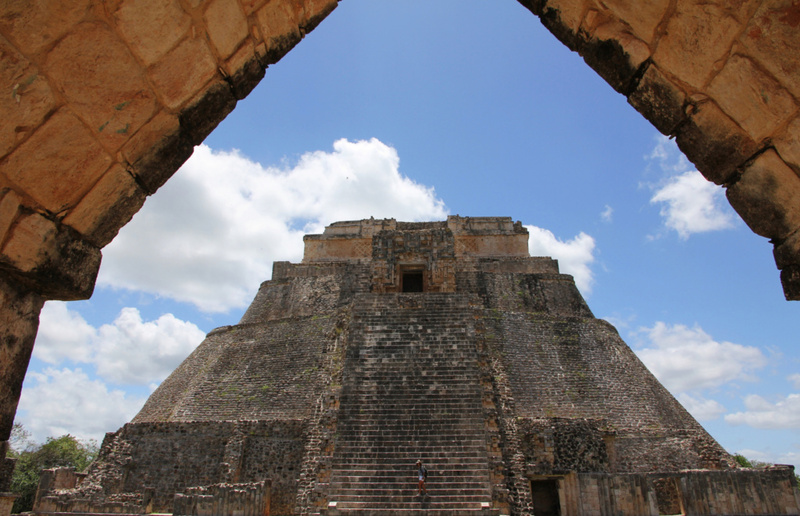 Many of us think of the Maya as an ancient people who are no longer around. 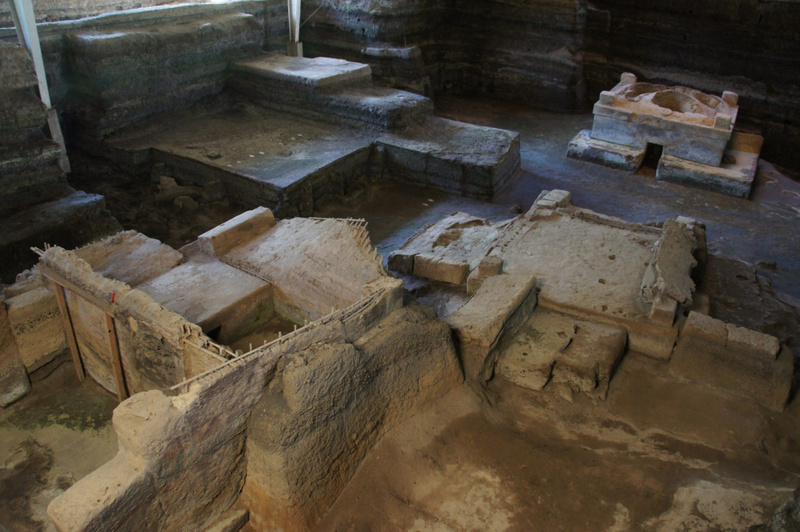 This is far from true and around 7 million descendants of the temple builders are scattered throughout the area. 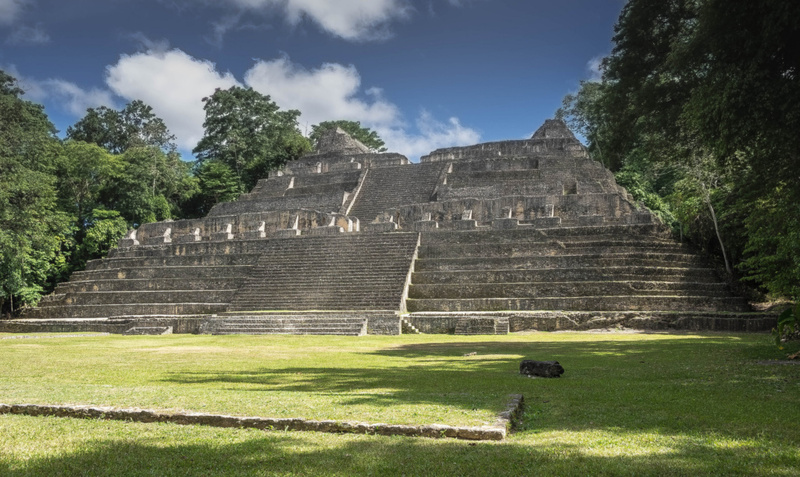 Dense populations of modern Maya live close to the huge edifices built by their ancestors before the arrival of the Spaniards. 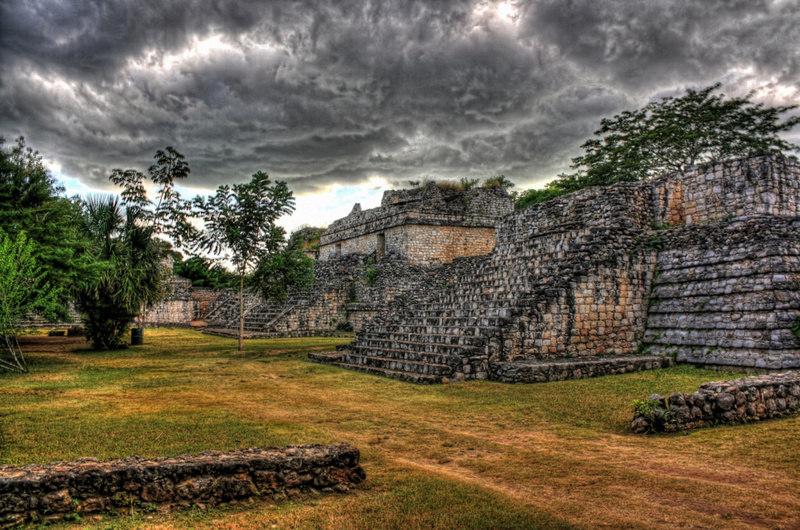 While the Spanish colonial forces did erode much of the Maya culture, due to the remoteness of some of the villages and the depth of their cultural legacy, they retained a lot too. 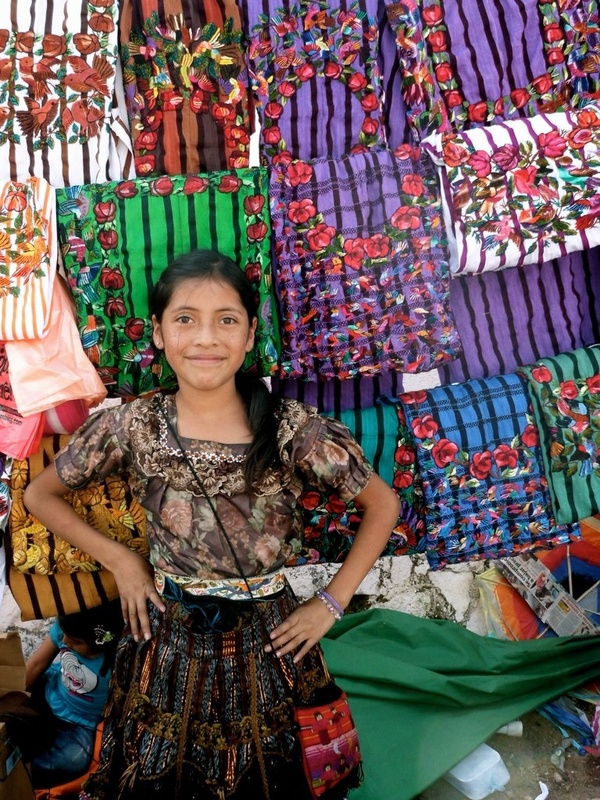 The civilization that began in 2000 BC still has a hold on the cultural makeup of the entire region and there are around 6 million speakers of more than 30 Mayan languages. Even the use of the ancient Tzolk’in ritual calendar is still prevalent today. This map shows some of the major cultural relics, but is by no means exhaustive. 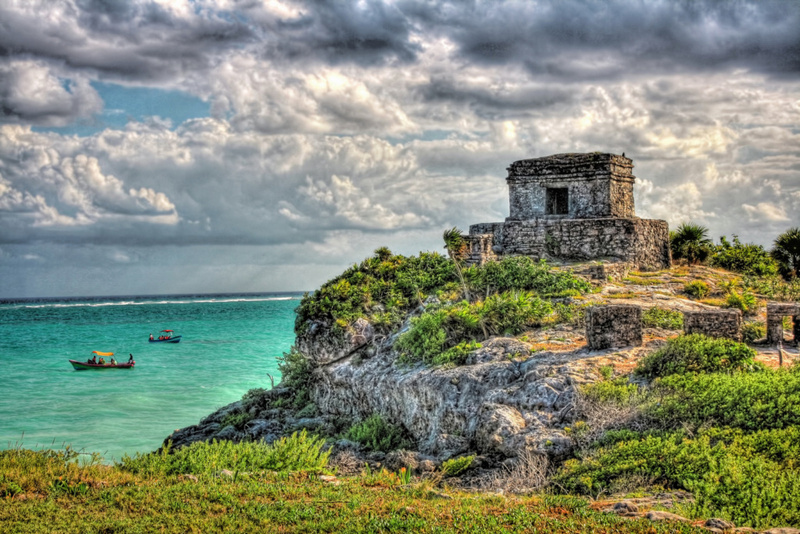 There are hundreds of sites built by the Maya throughout their ancient territory and more are discovered each year. 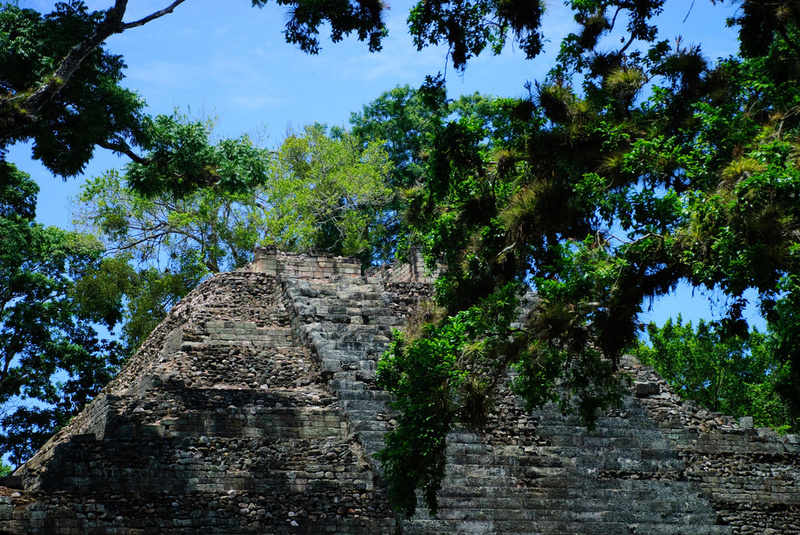 The dense jungles make getting to many of them a very difficult task and even the archaeologists take many days trekking to some of the remote sites. 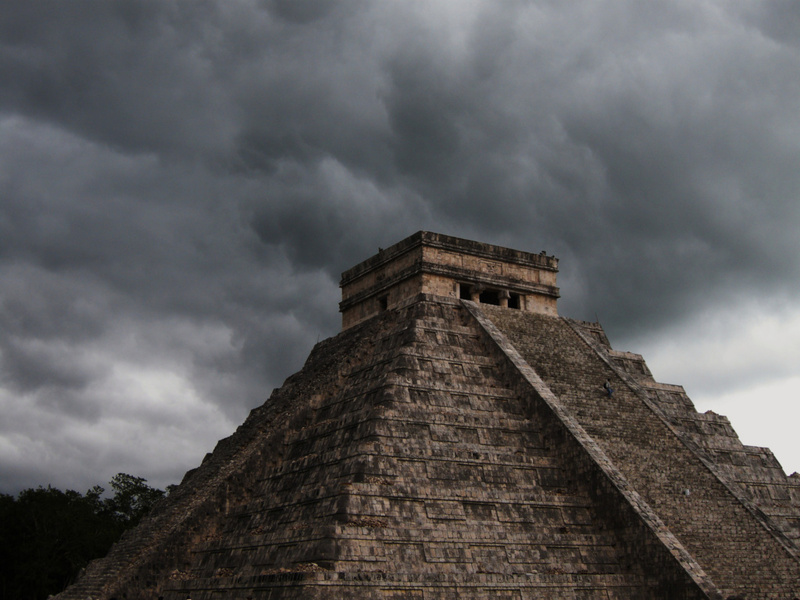 So enjoyed the photographs of the Maya Temples on this site. Have visited many and enjoyed all. I have a pet peave, so many people describe everything as Mayan and there is nothing that is Mayan except the language! everything else should be described as Maya only and so few have ever learned this.